Providing 'Above and Beyond' services since 1929. On ANZAC Day in 1929, former members of the Australian Flying Corps (AFC), decided to maintain their comradeship and recreate the spirit of solidarity and values they experienced as members of the AFC by establishing an Association which came to Perth, Western Australia in May 1929. 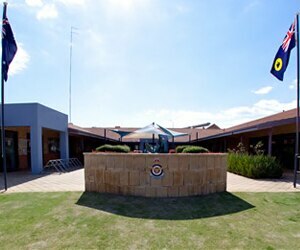 The Australian Flying Corp Association evolved into Royal Australian Air Force Association Inc., an organisation that now includes Divisions in each State and a National Office in Canberra. 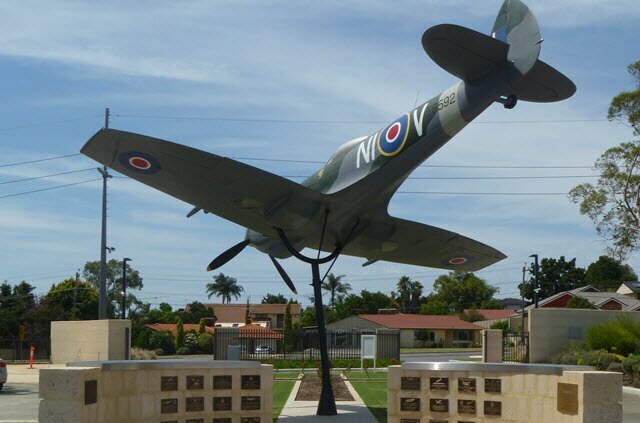 The Association exists to support Australian Aviation ex-servicemen and women. RAAFA (WA Division), referred to as RAAFA is a not-for-profit organisation committed to meeting the needs of its members rather than the profit requirements of shareholders. Surplus resources are reinvested in the organisation to provide better facilities and enhanced services for their members. 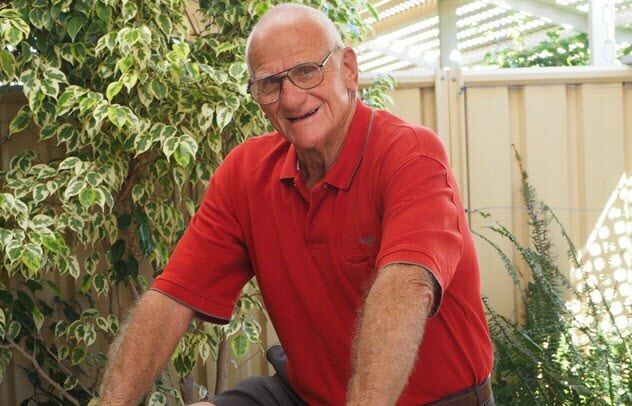 This philosophy has resulted in RAAFA becoming one of the largest and most trusted retirement living and aged care providers in Western Australia. 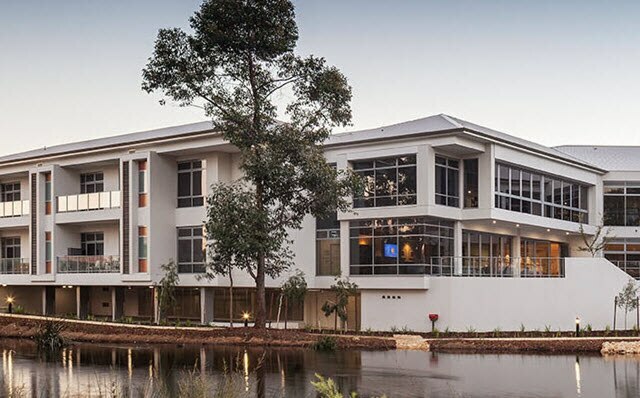 RAAFA has 6 retirement villages comprising 1420 retirement living units and apartments, 19 assisted living units, 446 residential care places, 14 short stay accommodation units and is home to the Aviation Heritage Museum. 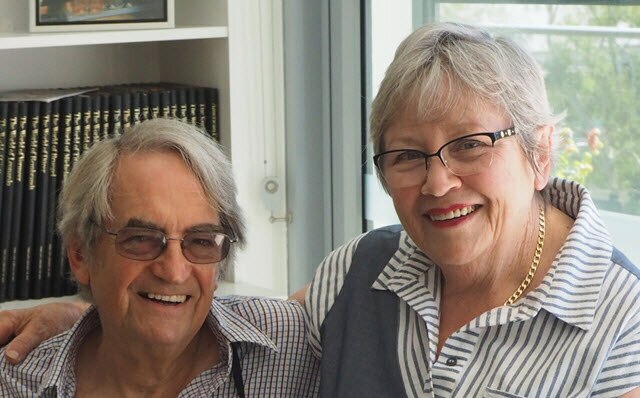 We also support our members and veterans through existing welfare services and a range of homecare programs being developed with RAAFA Connect. Although you must become a member of RAAFA to access these services, membership is unrestricted. An ACAT assessment is a compulsory requirement for admission into residential care, for either permanent or respite care. You will be provided with an Aged Care Client Record (ACCR). 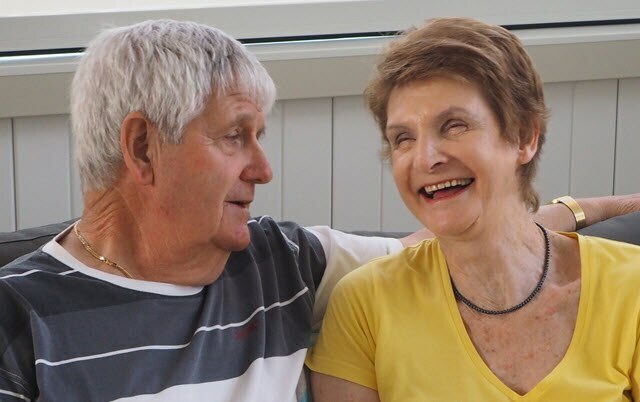 If you live on your own and feel you're unable to look after yourself or you or your carer need a break, this type of break is called 'respite care'. We will look after you for a short while, in a Raafawa Aged Care residence. Respite specific information can be obtained from the Commonwealth Carelink Centre (1800 052 222). Please see our Fees & Charges page for a breakdown on the costs.